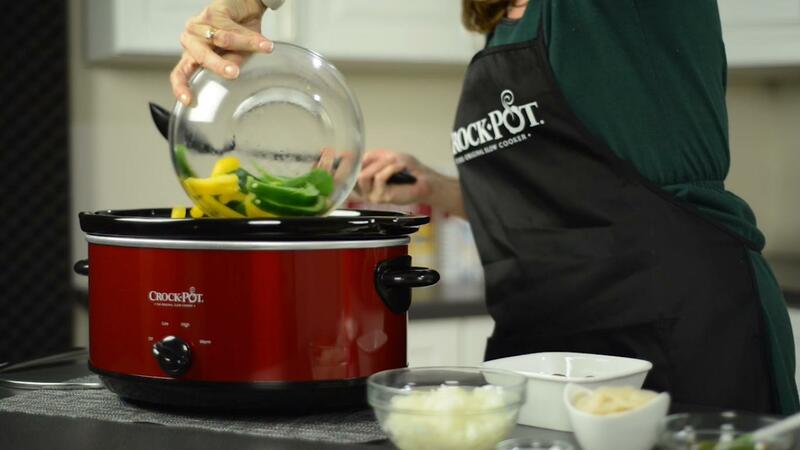 Your slow cooker can be a valuable resource as you're searching for healthy - yet filling - dishes to enjoy in the spring. 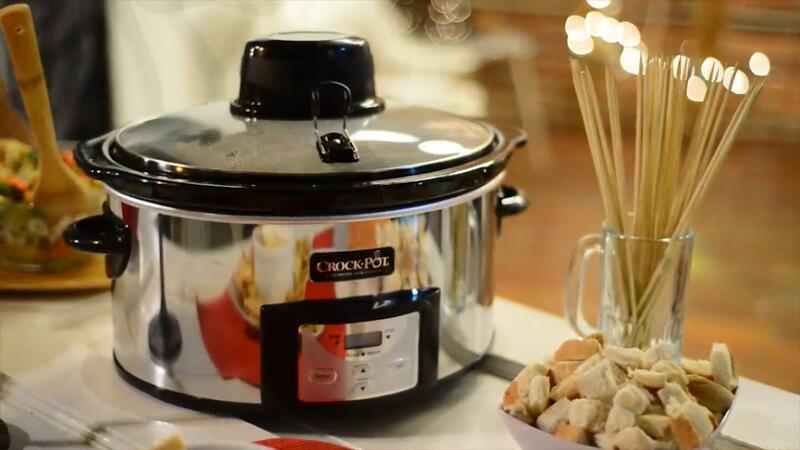 What slow cooker foods do you make for potlucks and dinner parties? 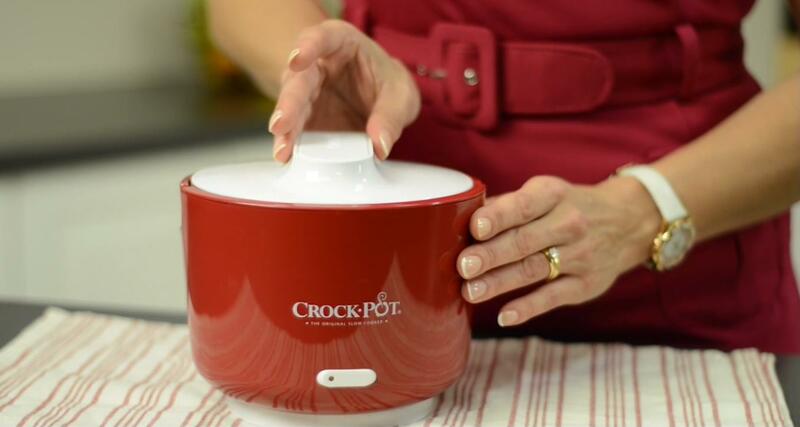 Use your Crock-Pot® Countdown Touchscreen Digital Slow Cooker to make the perfect pot roast. Wake up, turn on the slow cooker and start prepping one of these mouthwatering spring break meals. 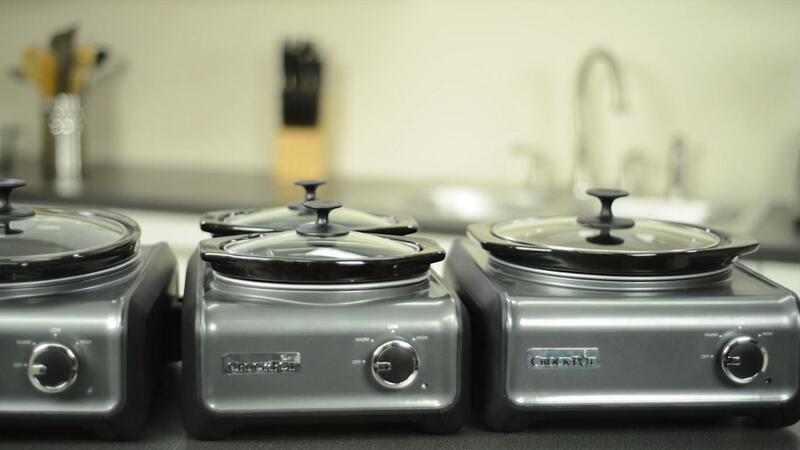 Bring out your Crock-Pot® Hook Up® Connectable Entertaining System to serve more than one slow cooker dish at once. Cook up some tasty Asian chicken in your Crock-Pot® Manual Slow Cooker. After preparing a batch of Crock-Pot Girl™ Jenn Bare's slow cooker macaroni and cheese, consider altering the recipe as such to enrich the taste of the dish. Get out your slow cooker and try each of these dishes while you enjoy the spoils of the sport (or you patiently wait for your shows to come back on). A well-stocked kitchen can have a considerable impact on the quality and appearance of your meals. Use your slow cooker to make one of these tasty green meals, courtesy of Crock-Pot Girl™ Jenn Bare. Some of the most famous chefs on television may not be real, but their on-screen culinary concoctions can be easily brought into the world with a little finesse and slow cooker magic. 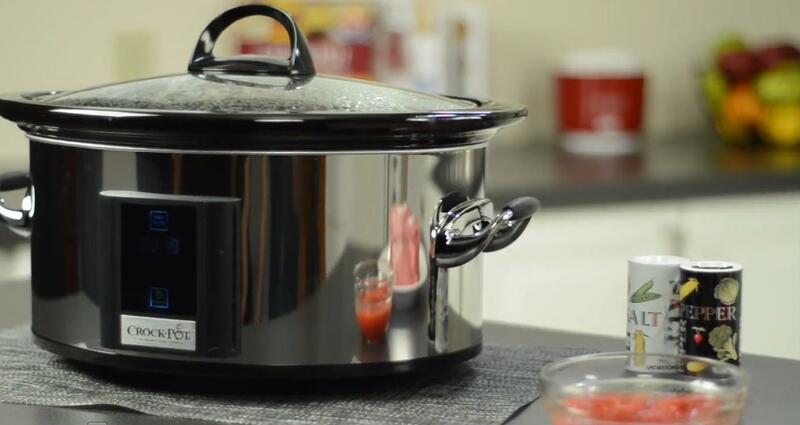 One way to make this dinnertime process much easier is by preparing dishes, freezing the ingredients, then transferring them directly to your slow cooker. Instead of dreading your allergies, look forward to the delicious dishes you can prepare yourself to enjoy during down time. The best part about shepherd's pie is that you can use many of your favorite leftovers as ingredients.